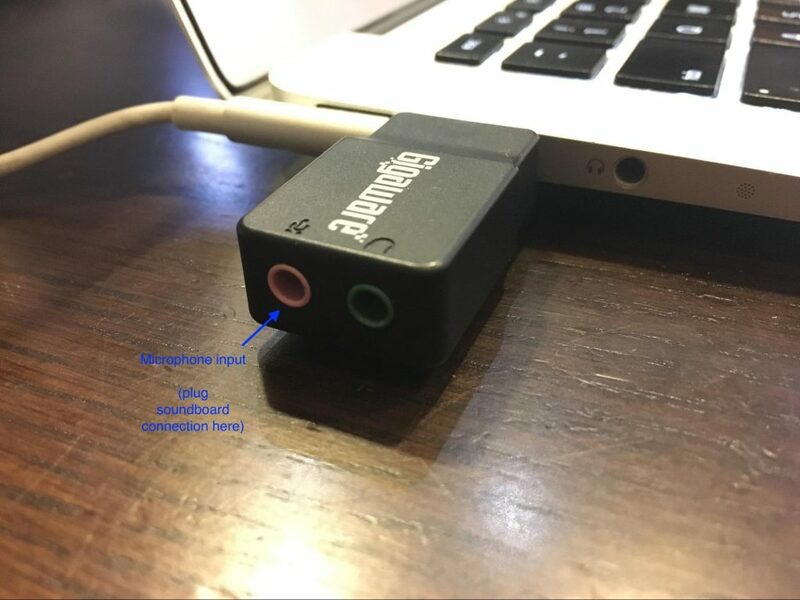 Plug the microphone audio to the microphone input of your computer. Work with your venue A/V tech person to get the microphone output from the soundboard into your laptop. There are two potential setups to make this work. * Find your laptop’s microphone jack. To check if your laptop has a separate microphone jack, first locate your headphone jack. If you see another similar input with a microphone icon next to it, that indicates you have a dedicated microphone jack. If you have only one input, that means you do not have a dedicated microphone jack and you will need a USB converter (affiliate link). 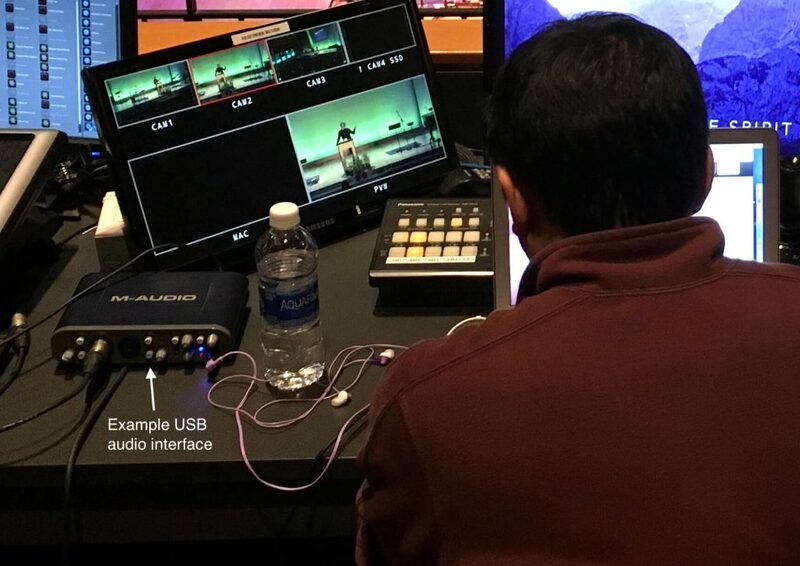 On the USB converter, you will see two inputs: one headphone and one microphone (typically pink). Plug in the USB converter to the laptop and allow a few moments for the device driver to install itself. Premium Option: Alternatively, use a USB audio interface (affiliate link) device to accept audio out from the soundboard with an XLR cable. The device will plug in directly to the computer via the USB port. There are two simple but important parts to setting up the laptop in the venue. First, get connected to the internet–we highly recommend a wired ethernet connection because it is the most reliable. If your computer does not have an ethernet input, you will need a USB ethernet adapter. If you need to rely on wifi, have a backup plan in place. One potential backup solution is to use a cellphone as a mobile hotspot. And second, don’t forget to plug into a power outlet! 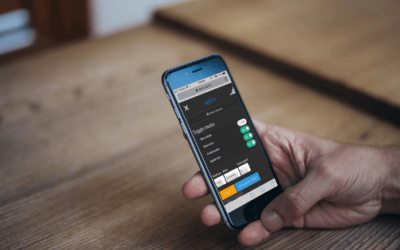 If your event goes beyond an hour, this will ensure you can keep going for the entire event. 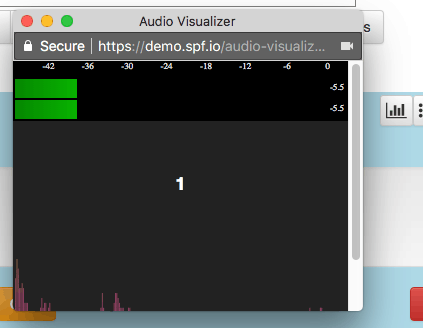 Next step is to set up the microphone audio with spf.io. First, open the session’s interpreter view in spf.io. Ensure the channel the interpreter/operator view is opened in the same language as the one that will be spoken the majority of the time. So for example, if the event is conducted in English, choose the English channel. When you first enable the captioner, it will ask you to allow access to the microphone. Click “Allow”. 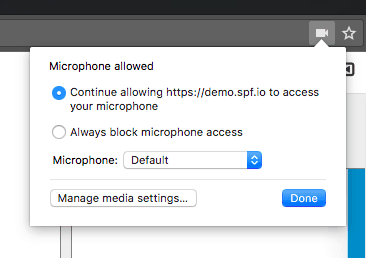 In the right-hand side of the browser’s URL bar, click on the Camera icon and select the correct input as the microphone input. Speak into the microphone to test and confirm the setup is working as expected. If the captioner is enabled, you should see it generating the text it is hearing. Disable the captioner once your testing is complete until your event begins. We see a few mistakes that can cause issues in the microphone setup. If you’re experiencing some problems, try going through the steps outlined below. The wrong microphone is selected – be sure to select the correct input as the Microphone input. It should not be using the built-in microphone. The wrong language is selected – be sure the interpreter view is set to the correct language. Microphone audio is too loud or too soft – use the audio visualizer to ensure the audio coming through isn’t causing clipping, or isn’t so soft that the captioner is unable to pick up anything. Applying compression to the audio may help (work with the A/V tech person on this). Poor internet – as we have mentioned, it is extremely important to have reliable internet. The best way to guarantee this is to have a wired ethernet connection with your laptop. 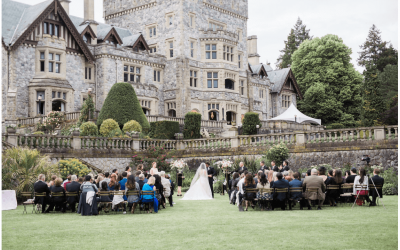 If that isn’t possible, then we recommend tethering with a mobile hotspot that has a strong connection within the venue. The incorrect locale is selected – for example, if the speaker is speaking English but their accent is British rather than American, selecting “United Kingdom” would be the better locale than “United States”. So there you have it! 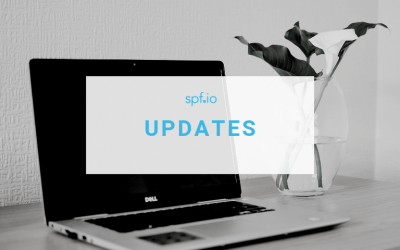 We’ve gone over the requirements for the spf.io microphone setup and the various available options. We also discussed some of the common setup mistakes that you can double check to avoid issues. If you still have any questions, feel free to contact us. Didn't see an answer to your question?